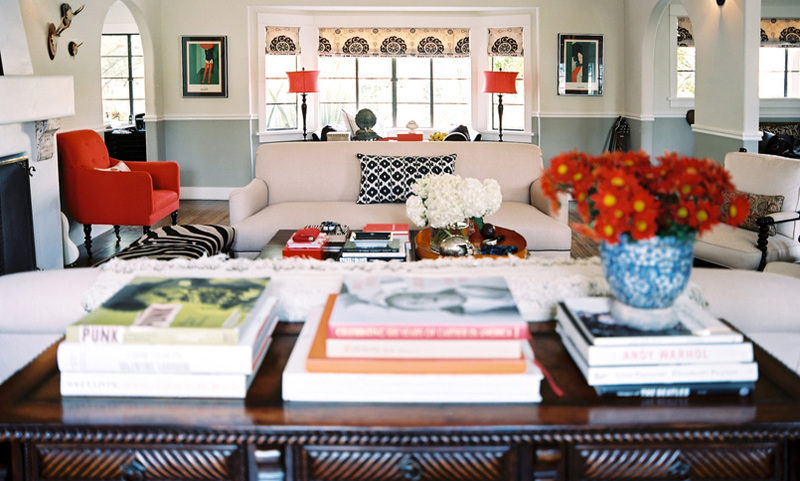 The symmetry, the pops of color, the high ceilings! Betsy Burnham of Burnham Design is a genius. Her office was previously featured in lonny. ps. This is my 400th post! Congrats on this blogging milestone! Hope you are still enjoying blogging as much as we enjoy your offerings! Have a great weekend! Congrats on your 400th post! I always enjoy reading your blog and am inspired! Thanks so much for the sweet comments ladies!